Having a good photo storage and backup plan is imperative! Getting it right could mean the difference between total disaster and peace of mind. Here are some tips to help you set up your backup system. If you’re looking for a simple method for editing your RAW photo files here is an option you might want to check out. 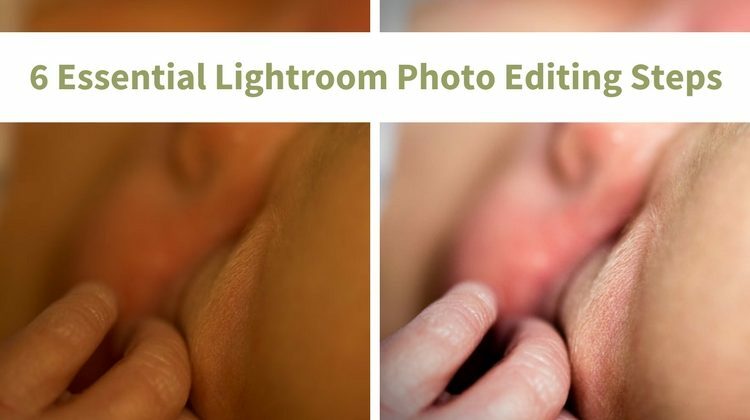 Photo editing doesn’t have to be difficult or intimidating. If you’re already using Luminar, this is a good quick-start guide to help you navigate the options. 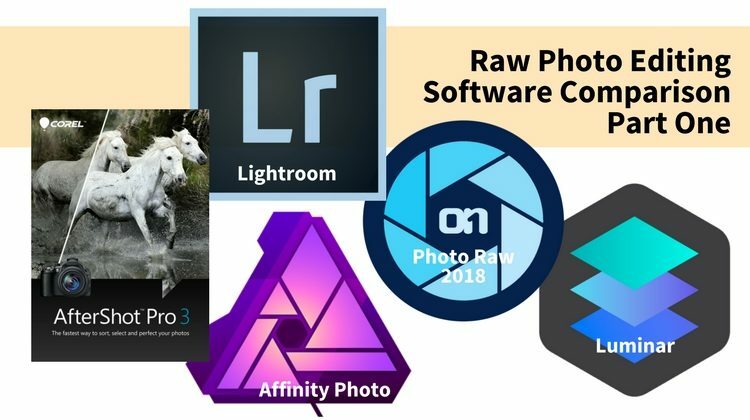 What are the options for the best photo editing software for 2018? I review and compare the leading software for mac and PC in this comprehensive comparison. 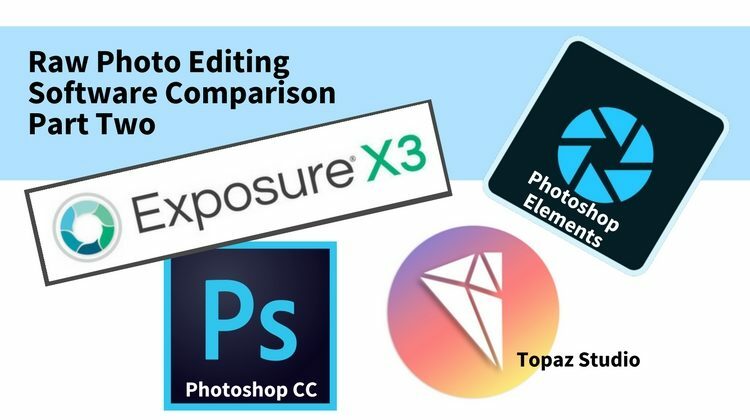 I’ve split it into categories for the best post processing software applications for beginner and intermediate.